It’s Summer Olympics time, and though we’re not in Brazil, that doesn’t mean we can’t have our own Olympic fun back here. 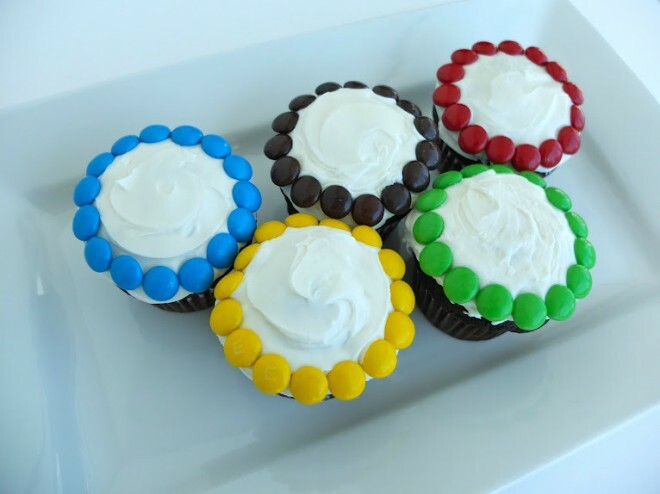 The Olympics are a rare and wonderful occasion, and one we believe should be celebrated, so we are sharing our favorite Olympic party ideas with you right here. Russian. Russian? Yes, Russian, and not only because they’re hosting! Typical Russian cuisine might include: shashlyk, pirozhki or syrniki. And, of course, you can’t forget the vodka. Eastern Europe or Middle Eastern cuisine. Sochi is right across the Black Sea from the Eastern Europe countries, and it’s also a neighbor to the Middle East. Concentrate on either of those cuisines for your party. Food from around the world. Take your guests throughout all different parts of the world with sushi, Moroccan food, Ethiopian food, Peruvian food, Polish food, Thai food and more! Global potluck. Have each guest bring a different dish from any country of his or her choosing to the party. Or, to ensure there aren’t duplicates, assign a country to each guest and ask each to bring a dish representative of that culture to the table! Next Post My mission with Saint Germain Catering is to help find a cure for Breast Cancer for humans through animals with Upenn Vet.